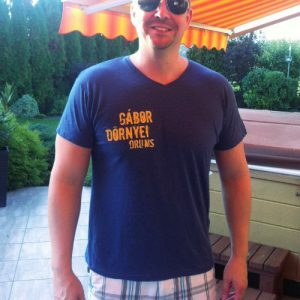 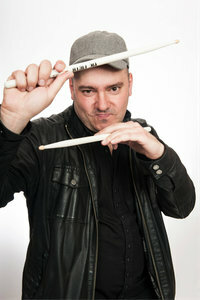 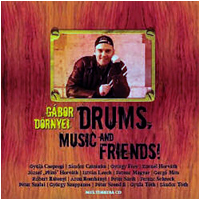 Gabor’s latest release with world-class British percussionist Pete Lockett. 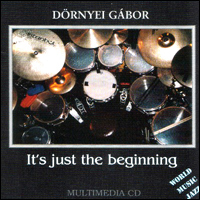 The DVD was highly acclaimed in the worldwide drumming media and received several 5 Star reviews. 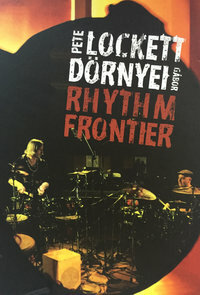 The film features duo pieces and also couple of solo composition, such as Gabor’s famed Alexander Hedgehog and the title track Rhythm Frontier, both has been broadcasted by the World’s #1 Modern Drummer Magazine.